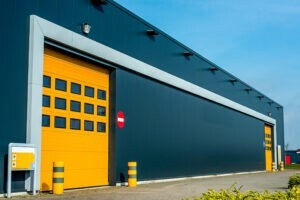 Having Garage Door Problems in Denver? 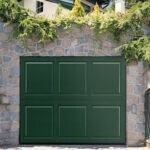 Home / Blog / Having Garage Door Problems in Denver? You may not think of this too often, buy your old garage door needs some attention and care from time to time. Why? 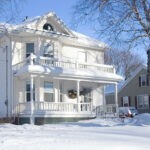 Because it is your home’s largest entryway and it is very often the focal point of a home’s exterior. So ensuring that it works properly is important in order to keep your belongings and your family safe! 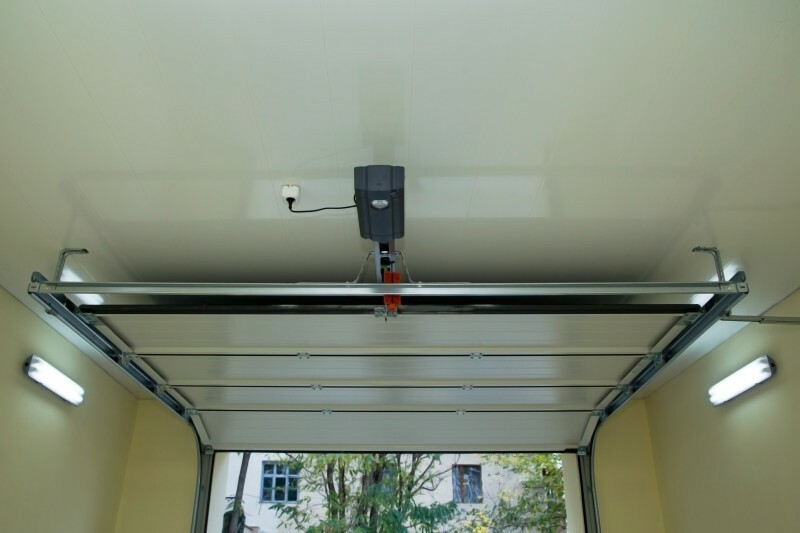 All of our work is performed by professionally trained experts, who are ready to evaluate your current garage door situation and help you fix your overhead door, especially during colder months! Don’t let your car sit outside in the cold or rain. 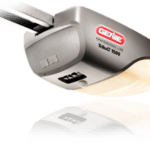 Give us a call if your garage door stops working! 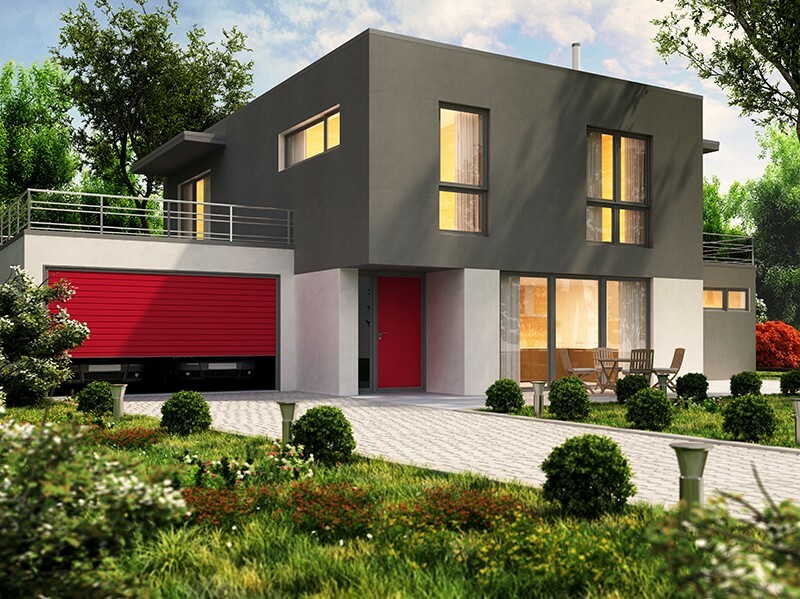 Our professional and specialized garage door technicians are experts in providing high-quality repair services. No matter which type of garage door you have at home or for your business, our repair services are affordable so you’ll receive a great service at an accessible price. Who said that quality, professional work had to be over-priced? 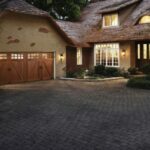 We have over 30 years of experience in the garage door industry which make us reliable, and thanks to our customer satisfaction rate, we have many recurrent customers that trust us whenever they need any type of garage door repair service in Denver. So if you like to receive an honest, fast, clean and courteous customer service, then we are the company you need to repair your commercial or residential garage door. Just give us a call, visit our shop or contact us through our website and let’s talk about your needs. We are well known for exceeding our customer’s expectations and we don’t want you to be the exception!